Today I put my money where my mouth is and bought a thirty-pound watermelon. Yes, you read that right. Thirty. Pounds. Thirty pounds! Does this ever happen to you? 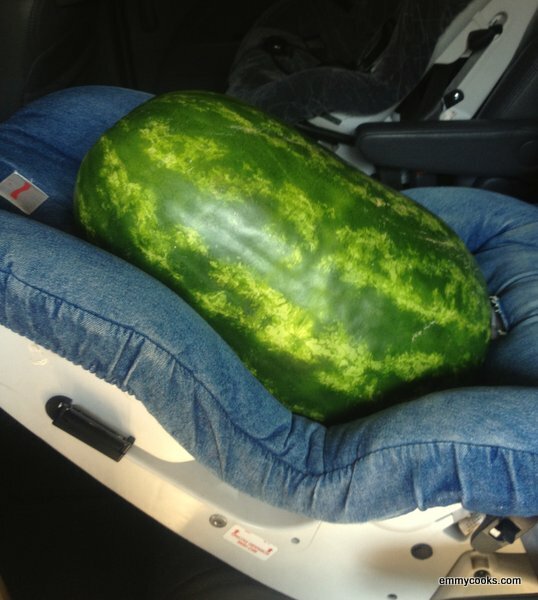 One minute I was innocently stopping by the store to pick up a piece of fish, and the next minute I was staggering to my car carrying a small child and a melon that weighed more than her. Truth be told, I hadn’t even thought of buying a watermelon today. The only reason I bought it was that it was sitting beside a much smaller but more expensive “petite” watermelon, making this organic behemoth an irresistible deal at $8.50. Those marketing geniuses at my co-op know me so well. And now I have thirty pounds of watermelon to dispatch. Ideas? This entry was posted in Asian Flavors, Fish, Food, Recipes and tagged fish, peppers, spicy, summer CSA recipes on September 13, 2012 by emmycooks. Dinner outside again! I lived in LA for three years and appreciated the weather every single day. You can be sure that I’ll also be able to sustain this glee through every single outdoor meal of Seattle’s short summer. Especially since it’s supposed to go right back to raining this week. 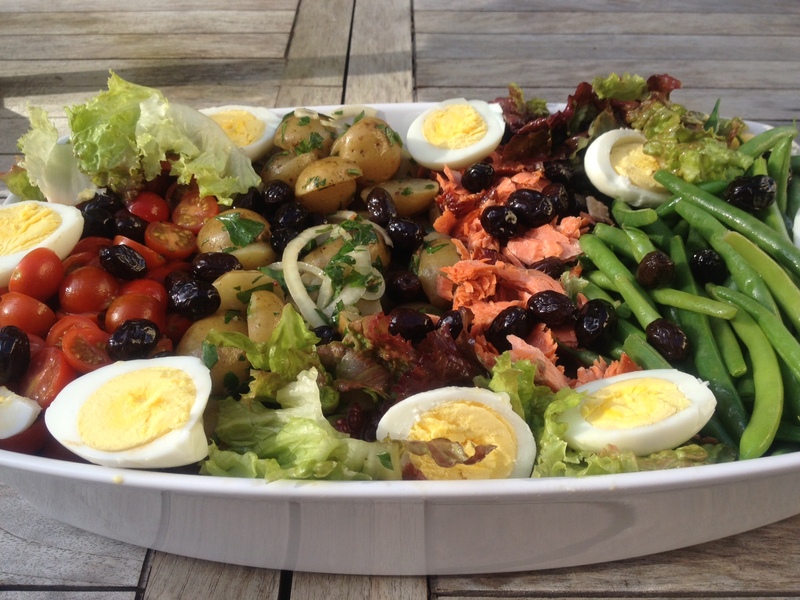 I took the picnic theme one step further by making a big main-dish composed salad, isn’t that summery? And I was quite pleased to be one-upped in the pretending-its-summer department by our friends who served a rum punch on the deck before dinner. 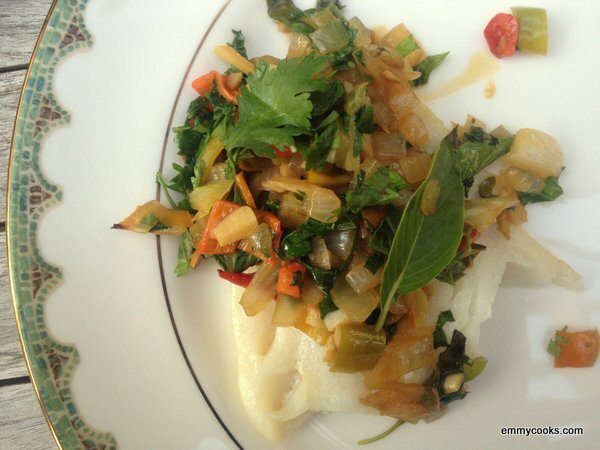 This entry was posted in Eggs, Fish, Salads and tagged cooking, dinner, DIY, eggs, fish, food, homemade, lifestyle, recipes, salad on April 21, 2012 by emmycooks. Here in Seattle, when we say “smoked salmon” we aren’t talking about cold-smoked lox-style salmon. 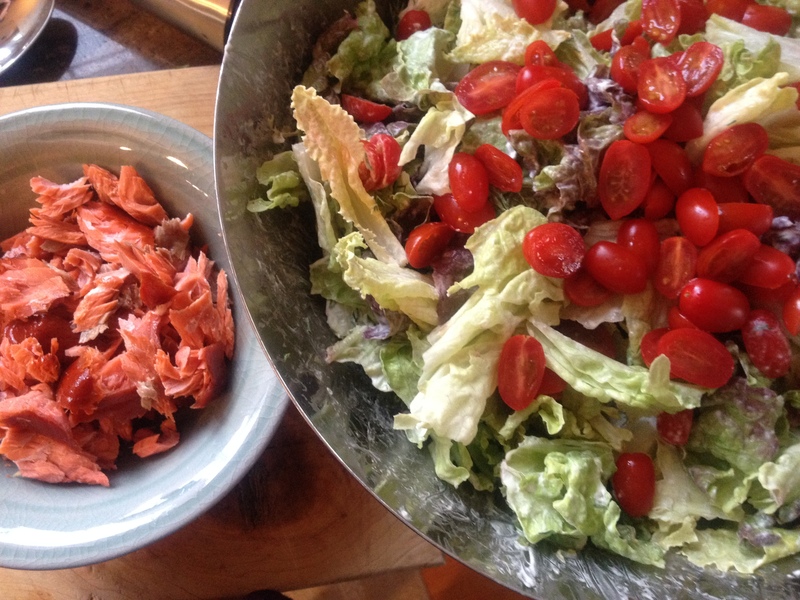 Instead it’s hot-smoked, flaky, a bit drier, and by far my preferred style of smoked salmon. Here’s a nice way to feature it for breakfast. We smoke our own salmon in the backyard in summertime, but it’s available in the store year round. 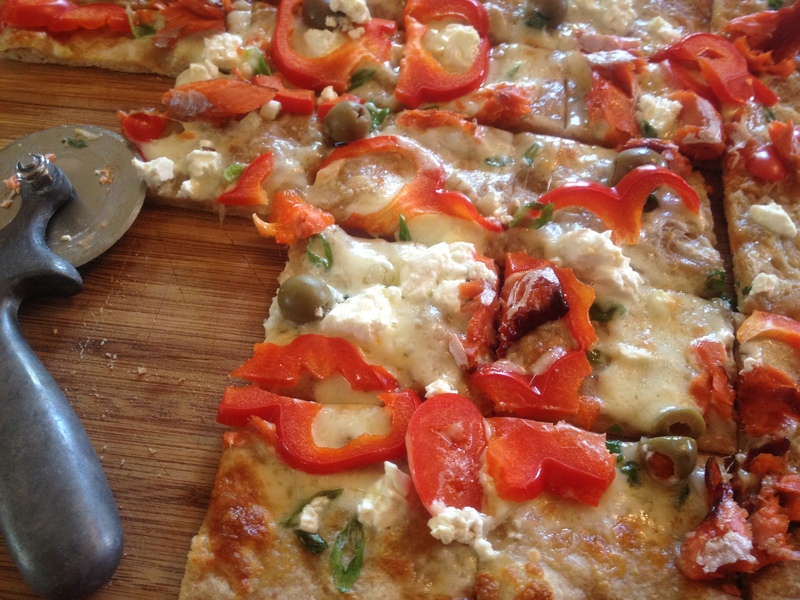 Try to find a piece if you haven’t tried it, because it’s great. But if it’s not readily available and you do have lox, make it easy on yourself, use that. 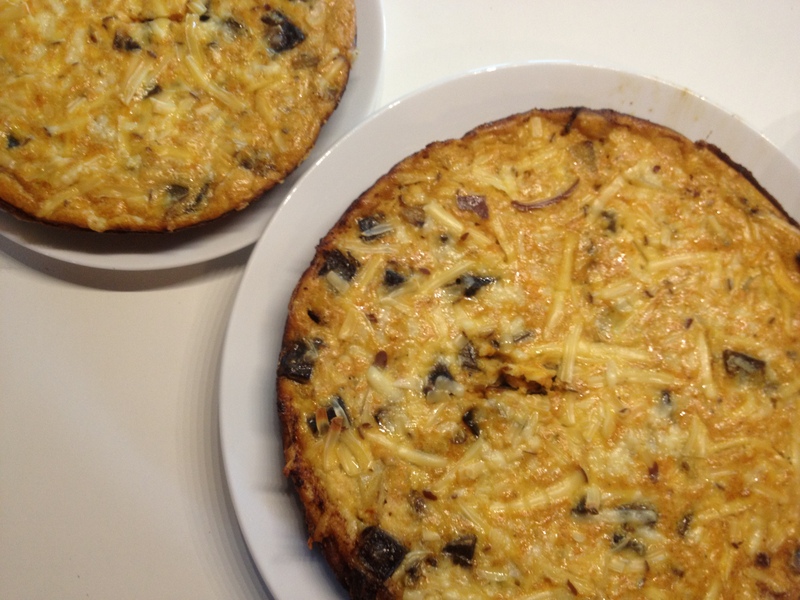 The frittata will be different but still great. 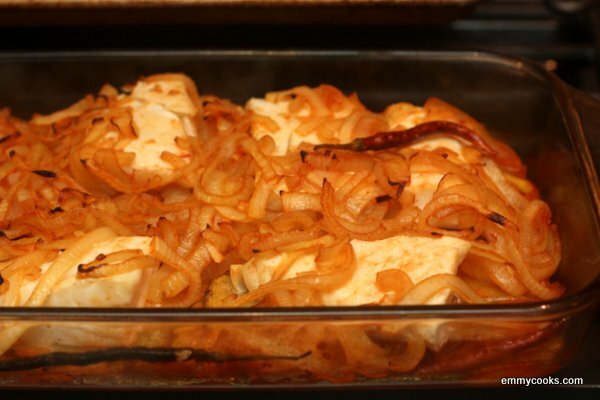 And let’s be honest: the fish adds smoke and salt, but the real star here is the oniony, herbaceous, melting cream cheese. Even if you don’t make this frittata, you might want to keep a little jar of it in the fridge for smearing on your toast. And—this is a lot of talk about NOT making this frittata for a post dedicated to encouraging you to make this frittata, isn’t it?—you can make an even faster dish by simply stirring flaked or chopped smoked salmon and the herbed cream cheese into a pan of nearly-set scrambled eggs. Smoked Salmon Frittata with Spinach and Herbed Cream Cheese: First make a bowl of herbed cream cheese by mashing some cream cheese with a pinch of salt and a ton of chopped herbs (I used green onions, chives, parsley, dill, oregano, and thyme, probably about 1 c. loosely packed chopped herbs for 4 oz. cream cheese). Set aside. Sauté an onion until translucent and then stir in a few big handfuls of just-washed chopped or baby spinach until the spinach wilts and any moisture evaporates. Meanwhile, beat 6 eggs with salt, pepper, and ¼ c. crème fraiche or plain yogurt. 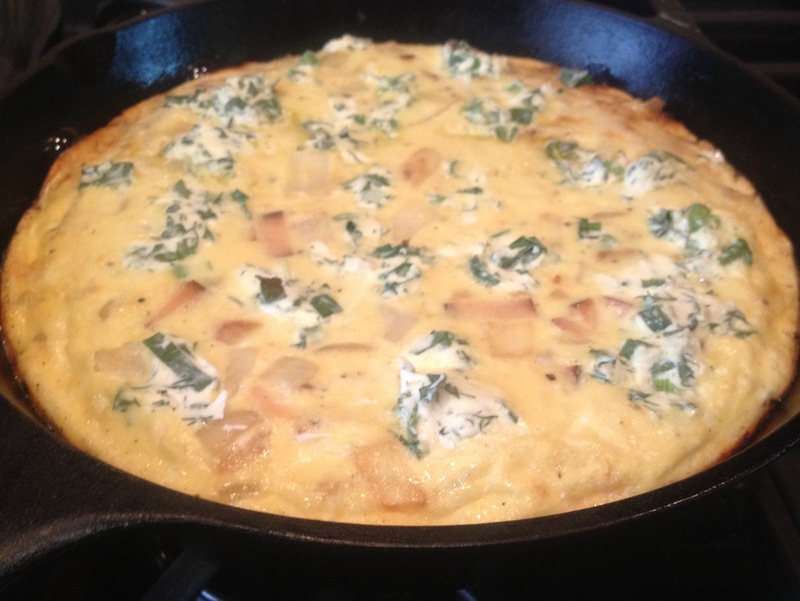 Flake a piece of smoked salmon into the eggs, then add the onion and spinach and mix well. Wipe out the pan you used for the onions, add a little olive oil, and heat the pan over medium heat. Pour in the egg mixture and cook for about 5 minutes, until the edges are set. Dollop herbed cream cheese (as much as you want) on top of the eggs. Move to the oven and bake at 375 for about 10 more minutes, until the eggs are set. This entry was posted in Breakfast, Eggs, Fish and tagged breakfast, cooking, DIY, eggs, family, fish, food, homemade, lifestyle, recipes on March 3, 2012 by emmycooks.